2 Bedroom Flat For Sale in Bristol for Asking Price £365,000. Roof garden, residents gym and concierge service! 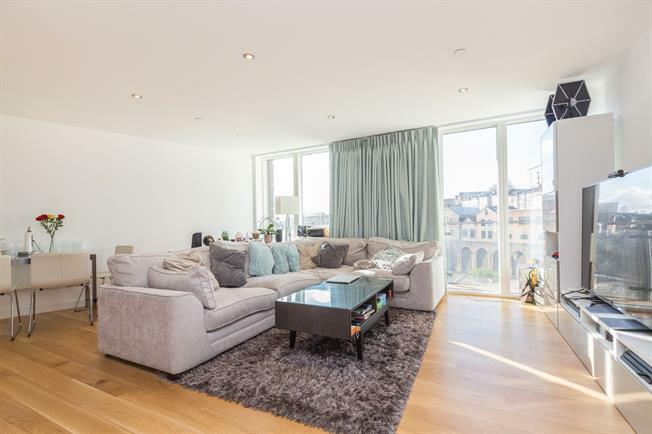 Just a few on the things on offer with this prestigious 2 bedroom city centre apartment. Situated on the 7th floor the apartment benefits from a open plan living room/kitchen with integrated 'Neff' appliances. 2 Bedrooms with an en-suite to the master and a further bathroom. A balcony stretches the length of the apartment allowing you to enjoy views over the city.